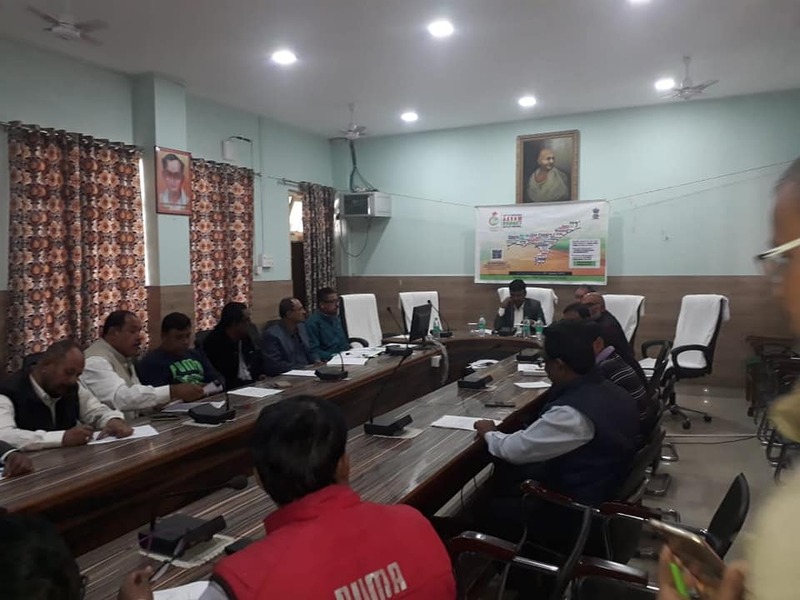 A pre-budget campaign and interactive session on the Assam Budget 2019-20 was held in the conference hall of the deputy commissioner’s office on Tuesday in the presence of leading citizens and media persons of Sonitpur district of Assam. Various important issues plaguing the district were discussed in the meeting which was chaired by newly-appointed deputy commissioner Narsing Pawar, IAS. The state government, in an attempt to foster people’s participation and make a citizen-friendly budget for the financial year 2019-20, has sought suggestions from the common people through feedback forms designed specifically for the purpose. The forms were distributed in the meeting and a drop box has been set up at the district treasury office. Interested persons can fill up the forms and submit the same before January 25. At the same time, several awareness drives are being carried out all across the district to ensure maximum participation of people for the same. Later, in a meeting held with various officials’ and staff of the deputy commissioner’s office, the new deputy commissioner appealed to all to work with sincerity and diligence in serving the people and sought cooperation from all sections of the public. He also appealed to the employees to work together as a team and uphold a good work culture.